Former Army intelligence analyst Chelsea Manning, who served years in prison for leaking one of the largest troves of classified documents in U.S. history, was sent to jail Friday for refusing to testify before a grand jury investigating WikiLeaks. 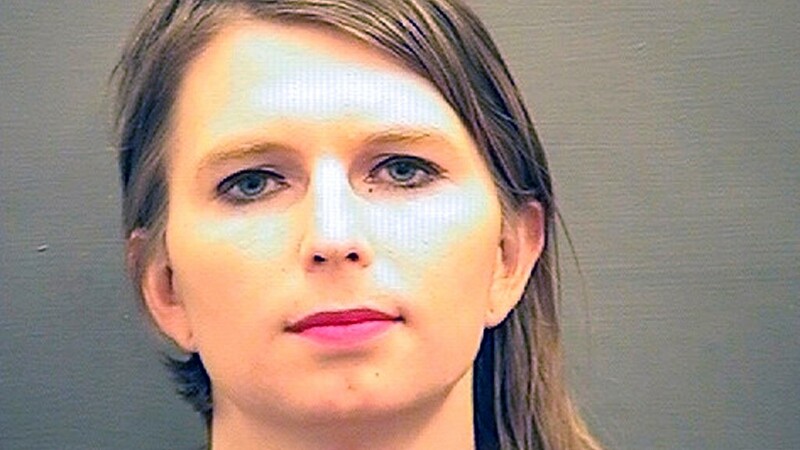 U.S. District Judge Claude Hilton ordered Manning to jail for civil contempt of court after a brief hearing in federal court in Alexandria in which Manning confirmed she has no intention of testifying. She told the judge she "will accept whatever you bring upon me." Manning has said she objects to the secrecy of the grand jury process and already revealed everything she knows at her court-martial. She said prosecutors have granted her immunity for her testimony, which eliminates her ability to invoke her Fifth Amendment right against self-incrimination. "I will not participate in a secret process that I morally object to, particularly one that has been used to entrap and persecute activists for protected political speech," she said in a statement released after she was taken into custody. The judge said she will remain jailed until she testifies or until the grand jury concludes its work. Manning's lawyers had asked that she be sent to home confinement instead of the jail because of complications she faces in receiving gender-affirming medical care. The judge said U.S. marshals can handle her medical care. Prosecutor Tracy McCormick said the jail and the marshals have assured the government that her medical needs can be met. Amy Bertsch, spokeswoman for the Alexandria jail, confirmed Friday that Manning had been booked. "Specific details about Ms. Manning's confinement will not be made public due to security and privacy concerns," Alexandria Sheriff Dana Lawhorne said in a statement. 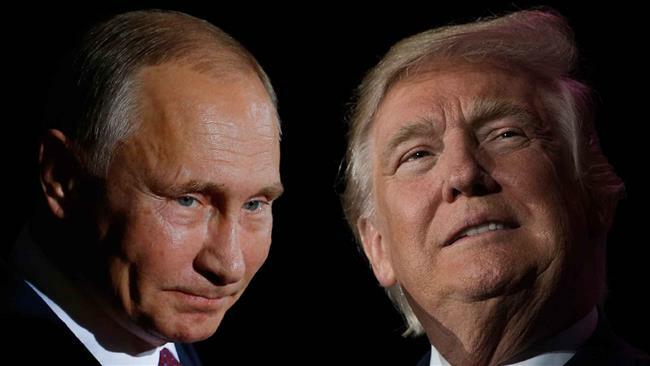 "We will work closely with the U.S. Marshals to ensure her proper care while she remains at our facility." Manning acknowledged going into Friday's hearing that she might well be incarcerated at its conclusion. Outside the courthouse, about 10 protesters rallied in her support. "Obviously, prison is a terrible place," Manning said. "I don't see the purpose to incarcerate people." Manning served seven years of a 35-year military sentence for leaking a trove of military and diplomatic documents to the anti-secrecy website before then-President Barack Obama commuted her sentence. The WikiLeaks investigation has been ongoing for a long time. 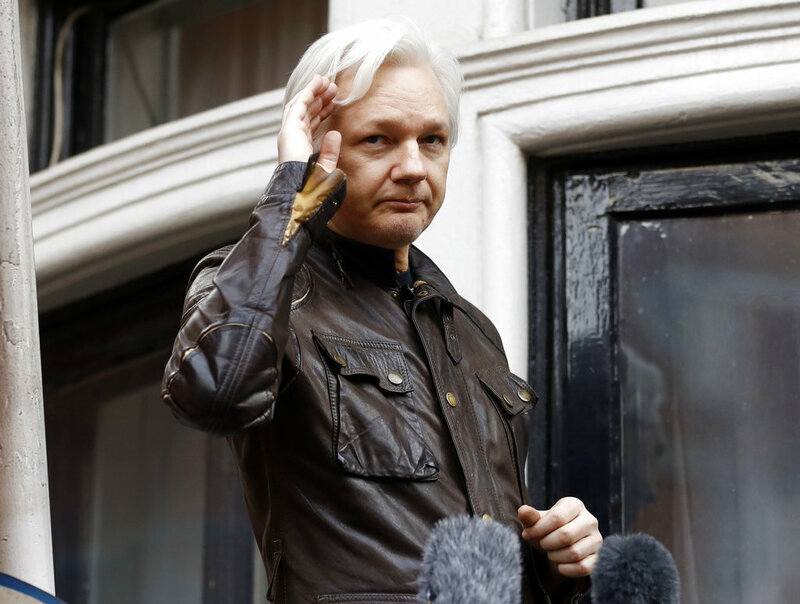 Last year, prosecutors in Alexandria inadvertently disclosed that WikiLeaks founder Julian Assange is facing unspecified, sealed criminal charges in the district. 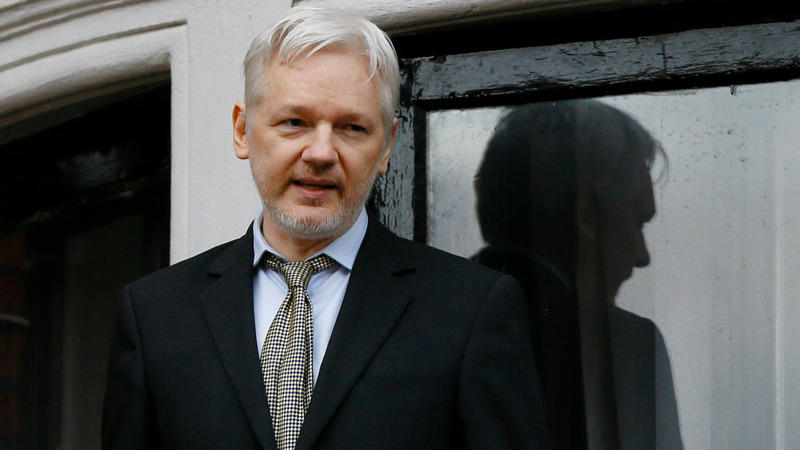 WikiLeaks also has emerged as an important part of Special Counsel Robert Mueller's investigation into possible Russian meddling into the 2016 presidential election, as investigators focus on whether President Donald Trump's campaign knew Russian hackers were going to provide emails to WikiLeaks stolen from Democratic organizations, including presidential candidate Hillary Clinton's campaign. But there is no indication that the Alexandria grand jury's investigation of WikiLeaks is related to the Mueller investigation. McCormick said Manning can end the incarceration on the civil charge simply by following the law and testifying. "We hope she changes her mind now," McCormick said. Manning's lawyer, Moira Meltzer-Cohen, said she believes jailing Manning is an act of cruelty given her medical issues, and said there are many documented issues of jails and prisons providing inadequate medical care for transgender inmates. She said Manning's one-bedroom apartment would be a sufficient manner of confinement. Meltzer-Cohen said after the hearing that the detention order can be appealed, but did not comment on whether such an appeal would be filed.